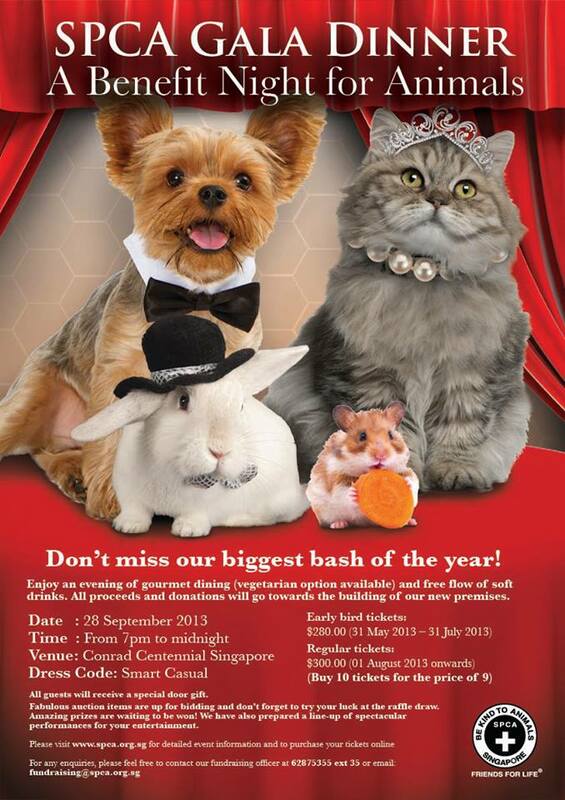 You are invited to come for the SPCA GALA DINNER! Please dress up well, I mean your loveable pets and get ready for the big event! All proceeds and donations will go towards the building of new SPCA premises. Go get ready the Tuxedo and Cinderella dress! This entry was posted in Life / 生活 and tagged community, Earth, human-rights, life, literature, nature, photography, postaday, Religion and Spirituality, SPCA. Looks fabulous. Wish I could be there. i’m new with SPCA, what is that? I’m in! ^ – ^ Ah , I mean Meat Bun will be!